Sydney, Australia is a great vacation destination in the southern hemisphere. There are many sites to see and cultural attractions to explore. You will also have a wide selection of hotels in Sydney, Australia to choose from. There are a variety of Sydney hotels to choose from. If you are looking for cheap hotel deals in Sydney, you can check out a number of airport hotels and 3 star hotels in the city. If you want more luxurious accommodations, Sydney also has many 4 star hotels and luxury hotels to choose form. Those who want to enjoy an all-inclusive vacation package should consider one of the many Sydney resorts. If you want to be close to some of the best city attractions, you can also find hotels within walking distance of major tourist spots. Hotels near Harbour Bridge will provide you with a spectacular view of the water. Hotels near Opera House will provide you with plenty of entertainment options. If you are a sports fan, hotels near Olympic Park will provide you with plenty of fun activities to enjoy. If you are looking to stay near the center of nightlife attractions in Sydney, consider booking a room at hotels in Kings Cross. Sydney has a range of things to do, from fun adventures for adults to family-friendly attractions. 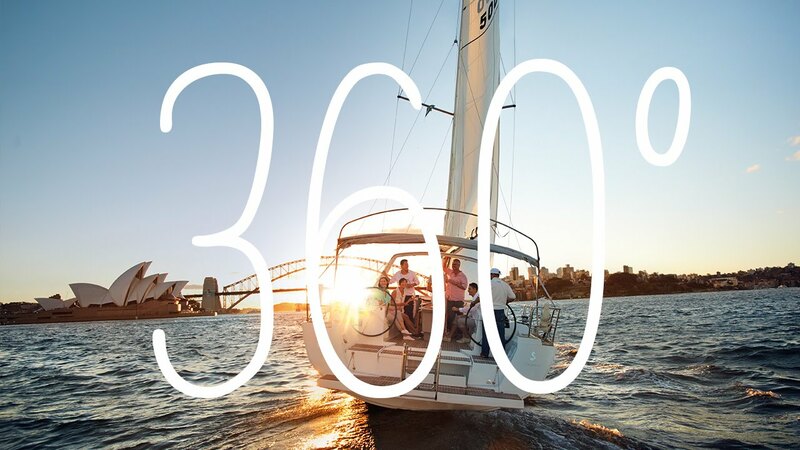 Those who want to explore more of the country will want to check out cruises from Sydney. Some other top attractions include museums, art galleries, and plenty of outdoor activities. If you simply want have a good time relaxing, you can book hotels on the beach for easy access.